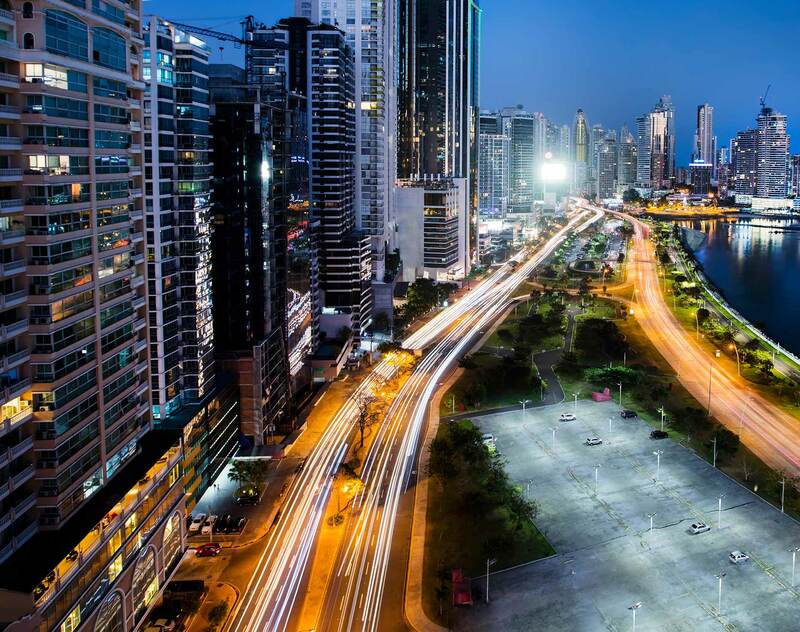 The Republic of Panama recently adopted Executive Decree No. 521. The decree annuls the visa requirement to enter the Republic of Panamá to every person who has a visa or a valid residence, duly issued by Canada, United States of America, Commonwealth of Australia, Republic of Korea, Japan, United Kingdom of Great Britain and Northern Ireland, Republic of Singapore and European Union countries. The visas granted in the preceding paragraph must be multiple entry visas, previously used in the granting State’s territory and its validity shall not be less than six (6) months at the time of entering the Panamanian territory.